To promote a culture that effectively breaks down the barriers to learning, by creating a safe and stimulating learning environment based on individual need. All staff believe that the enhancement of self-esteem and confidence for all learners with a strong focus on literacy and numeracy skills are the key to success. All staff at Tudor Grove will promote the re-engagement of learners and help them to achieve their learning potential. This is underpinned by staff working in partnership with parents / carers and other stakeholders to achieve the very best for our young people. 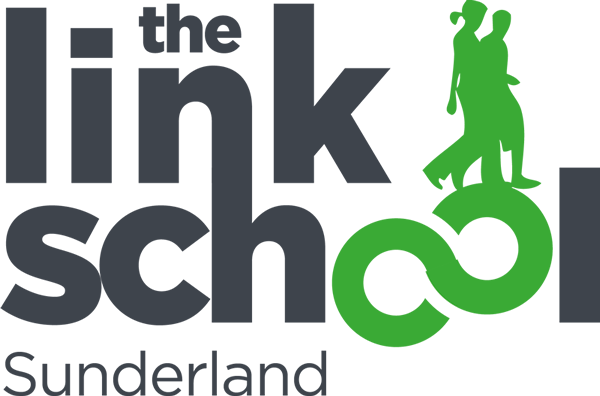 The Link School, Tudor Grove is the site for key Stage 2 and 3 learners. This school helps young people overcome their difficulties and achieve their potential by building their confidence and self-esteem. We provide an exciting and relevant personalised curriculum with a strong emphasis on improving literacy and numeracy skills, as well as helping young people understand their emotions, build confidence, self-esteem and improve their behaviour.